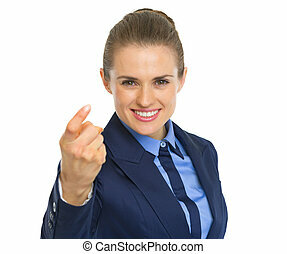 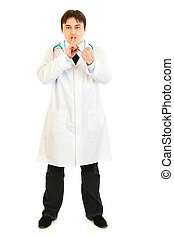 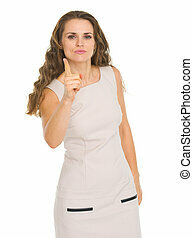 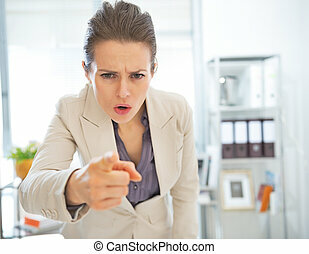 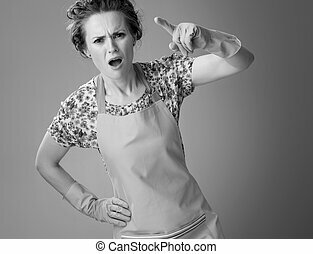 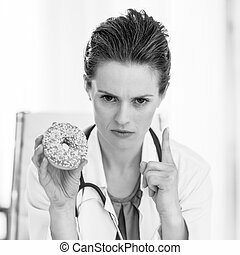 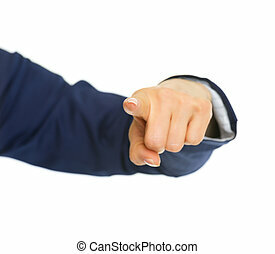 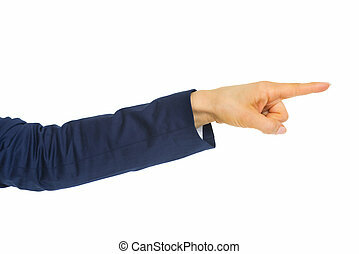 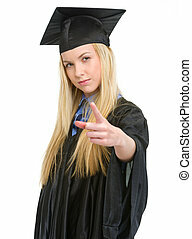 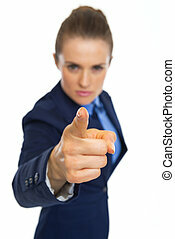 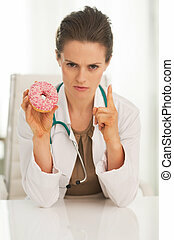 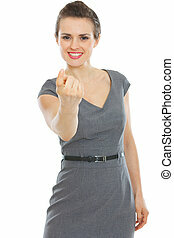 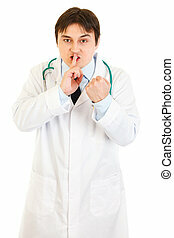 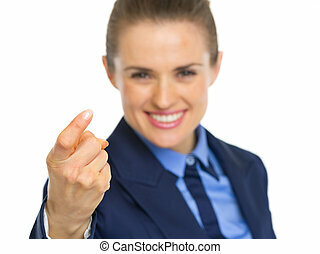 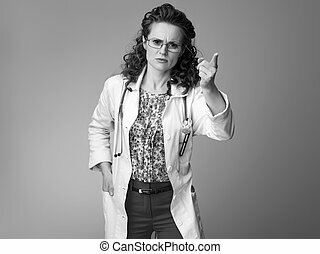 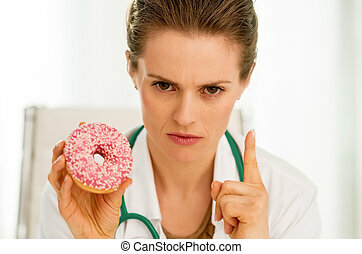 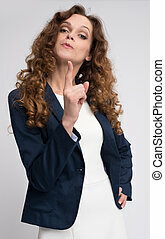 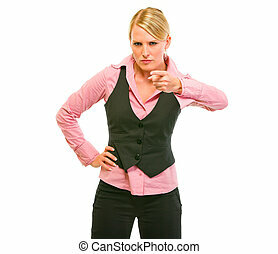 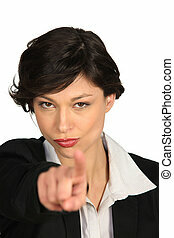 Angry business woman threatening with finger. 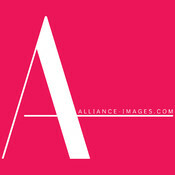 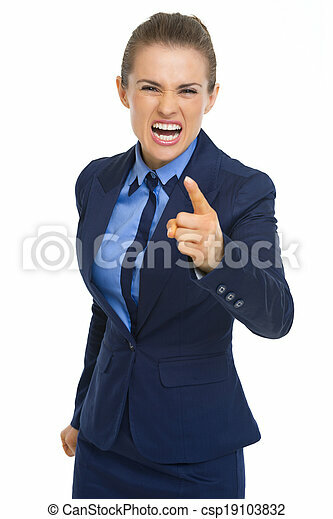 Angry business woman talking with someone. 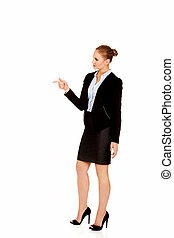 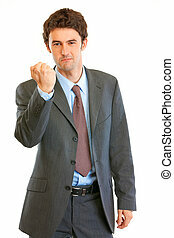 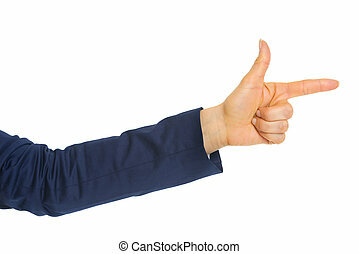 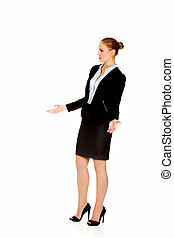 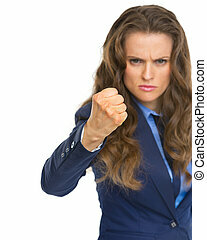 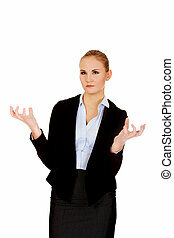 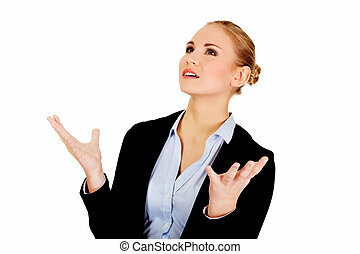 Angry business woman with hands up. 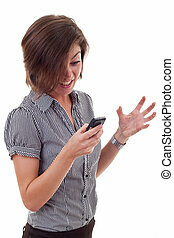 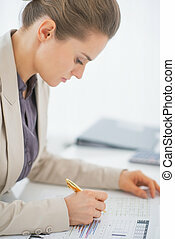 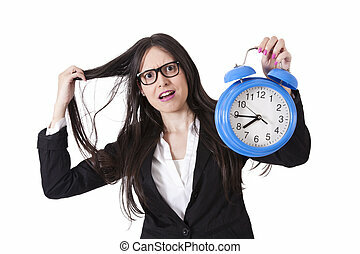 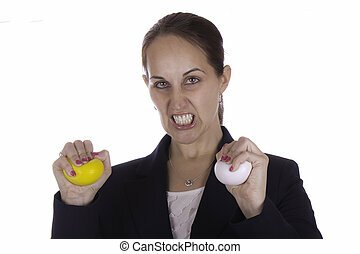 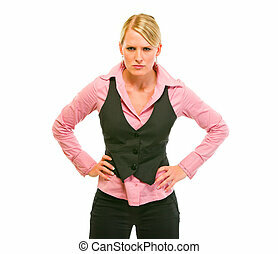 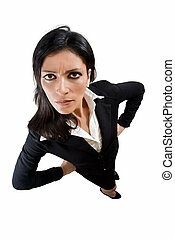 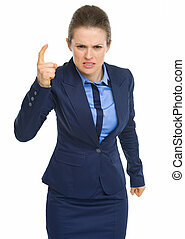 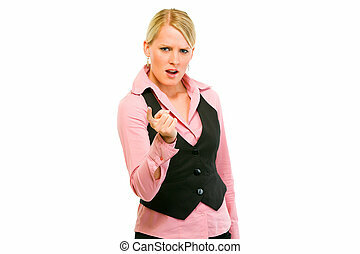 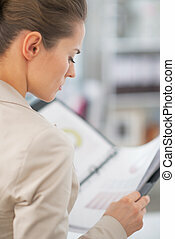 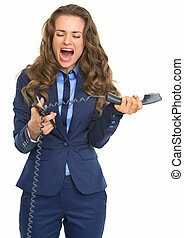 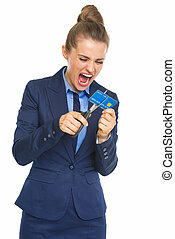 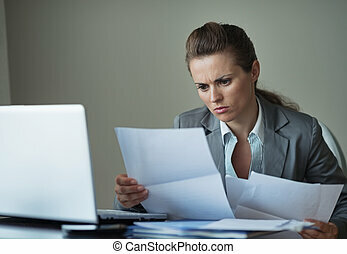 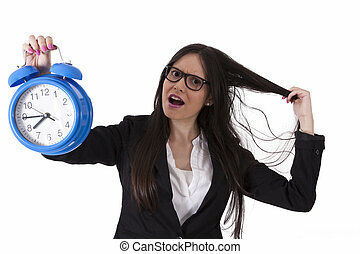 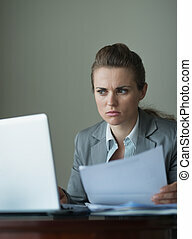 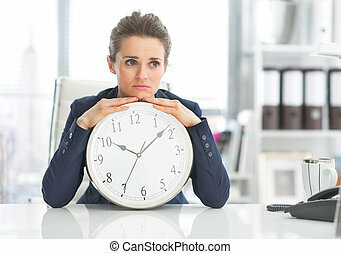 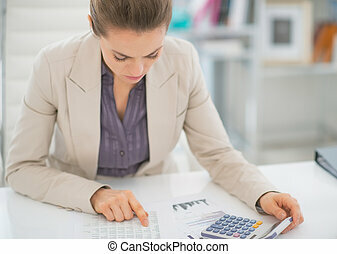 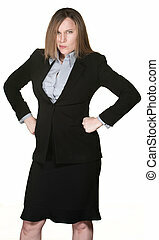 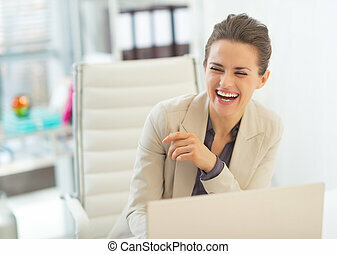 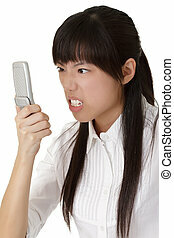 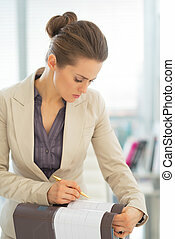 Angry business woman staring cellphone with expression of anger.